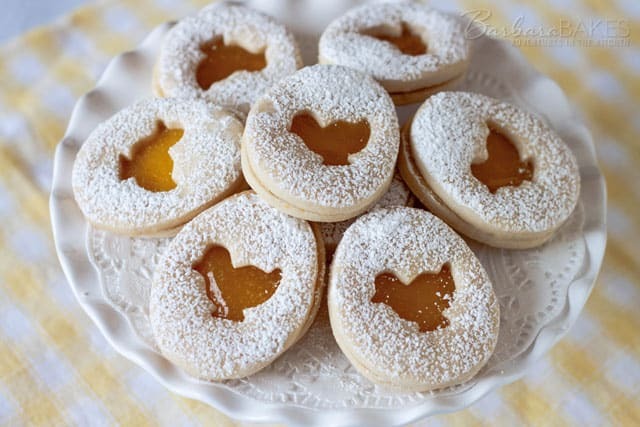 These shortbread cookies are adorable and very simple to make. Have fun with all kinds of cookie cutters that you can use for Christmas, Valentine’s Day, Halloween… They will be thoroughly enjoyed every time. 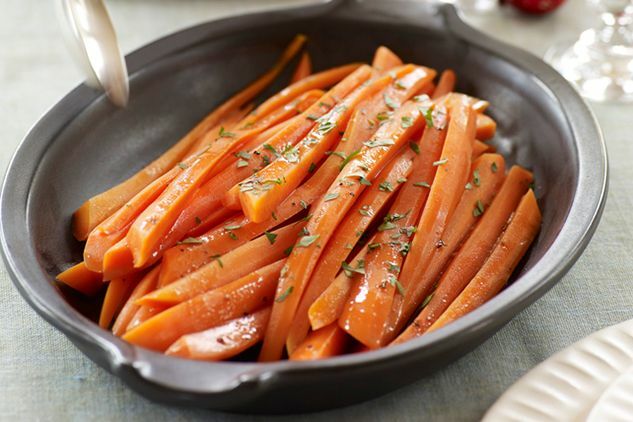 These glazed carrots are the perfect accompaniment for your Easter meal. Carrots are the favorite vegetable of a rabbit after all, so it’s very much in theme! 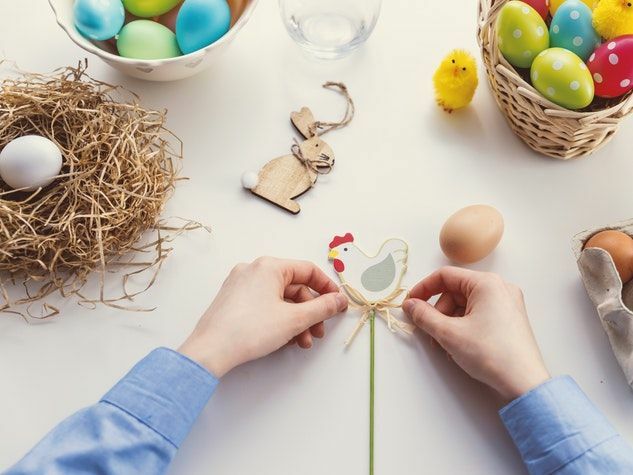 Enjoy the Easter holidays to create these Easter buns with your children. They will certainly enjoy shaping the small rabbits and will be proud of the results.